Can we be honest for a second?! Ok bad pun, but seriously – it’s so EASY to clean up your personal care products and cleaning products right now. Can we eliminate ALL toxins in our life?! Nope. But we can do our part in reducing the load of exposure to these chemicals, simply by buying a different product when your old one runs out. 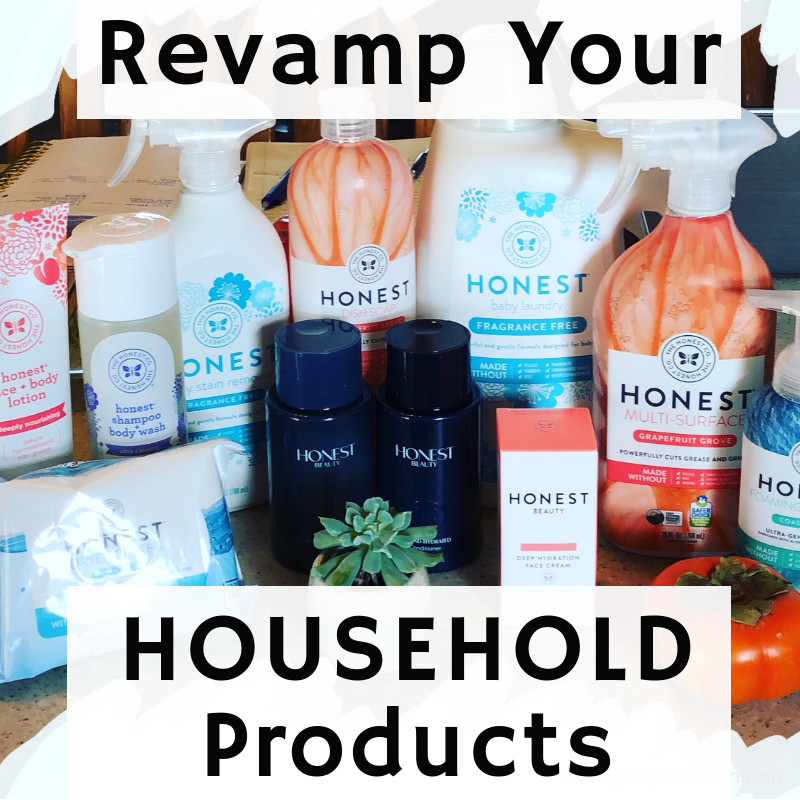 If you want help identifying and clearing out your household products and choosing ones that are more in line with your natural lifestyle, check out our coaching program in link in bio.